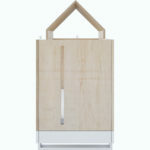 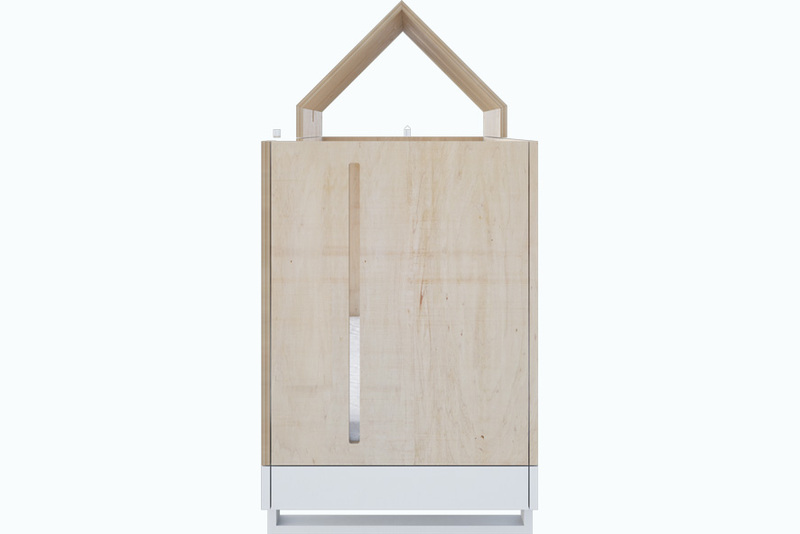 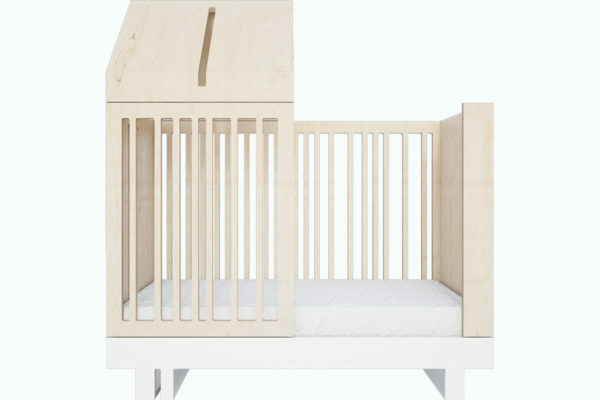 View cart “Crib 120 x 60” has been added to your cart. 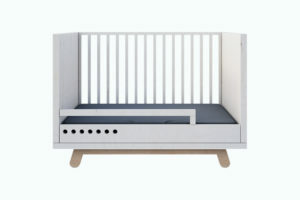 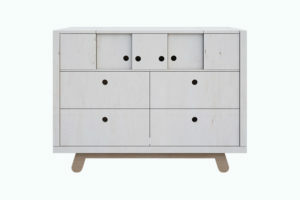 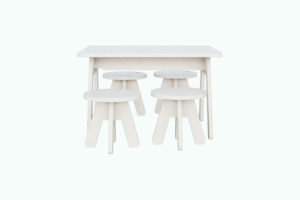 safety: The bed has been designed and manufactured in accordance with the European Standard which is in force in Poland as Polish Standard PN-EN 716-1 & 2 + A1, all Kutikai furniture elements are hand-finished and covered with non-toxic paints, and strong emphasis in put on Safety and Quality Assurance. 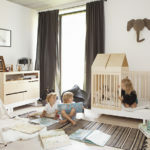 The convertible bed set 120×60 in form of a house is supplementary to the crib and is especially designed for toddlers that have just discovered the sense of independence. 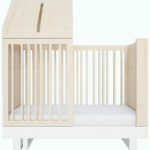 The mattress is placed at the lowest level so that the toddler can get in and out of the bed unassisted. 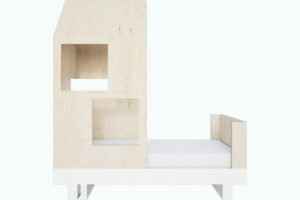 The bed is transformed very easily, just unscrew one side and mount the convertible set. The rungs are unevenly arranged with varying width, the narrowest fits perfectly into the baby’s small hands making it easier to stand up.